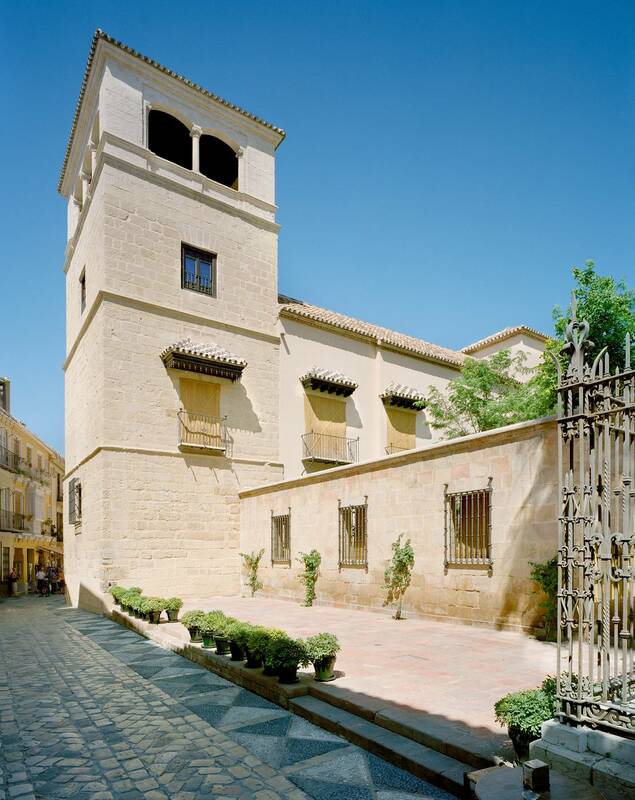 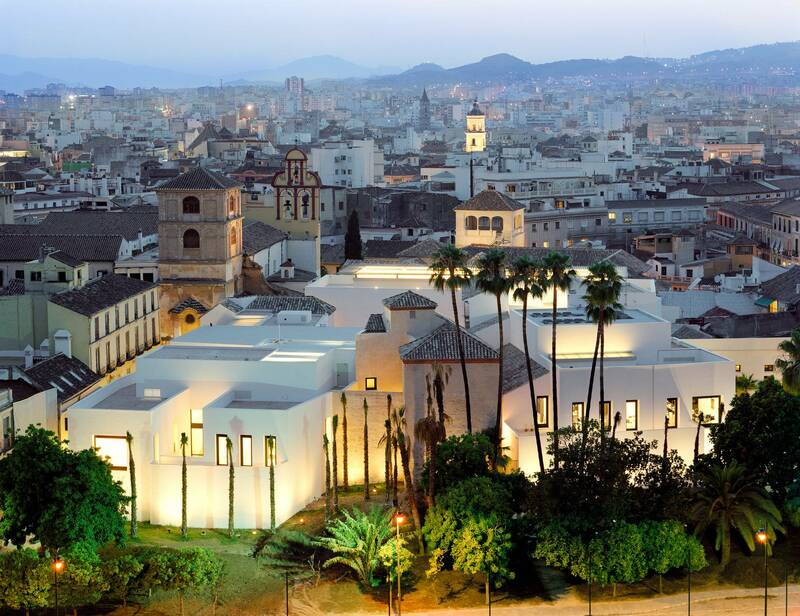 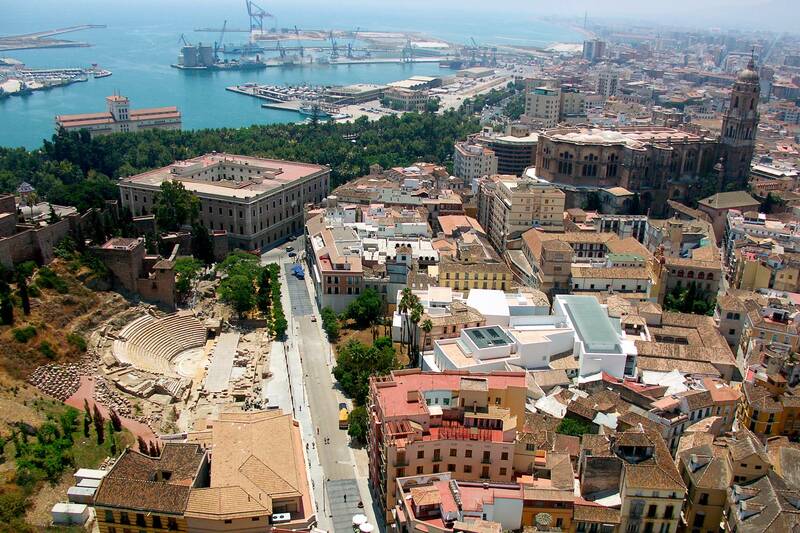 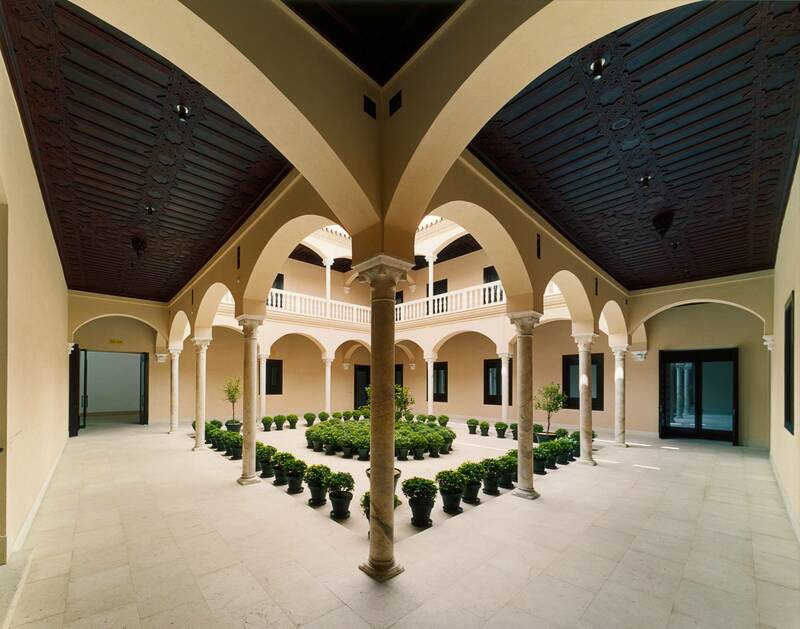 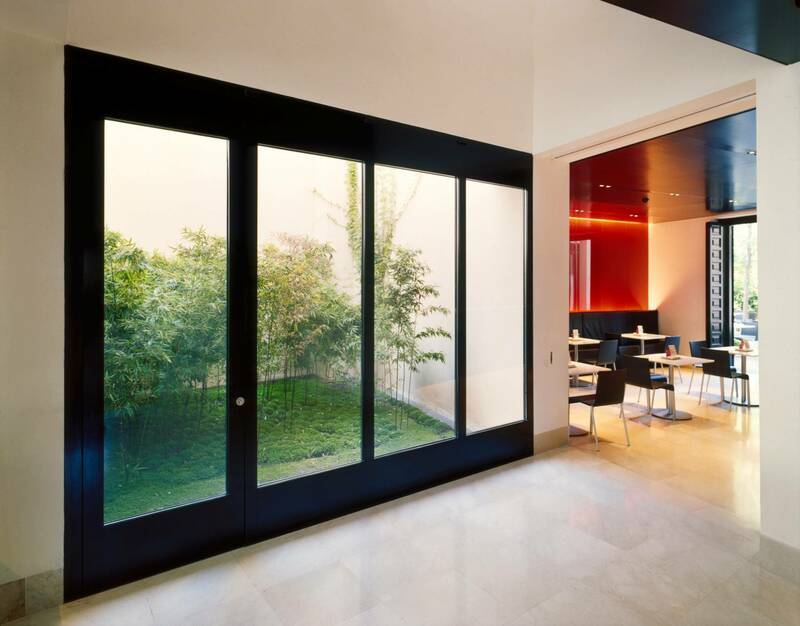 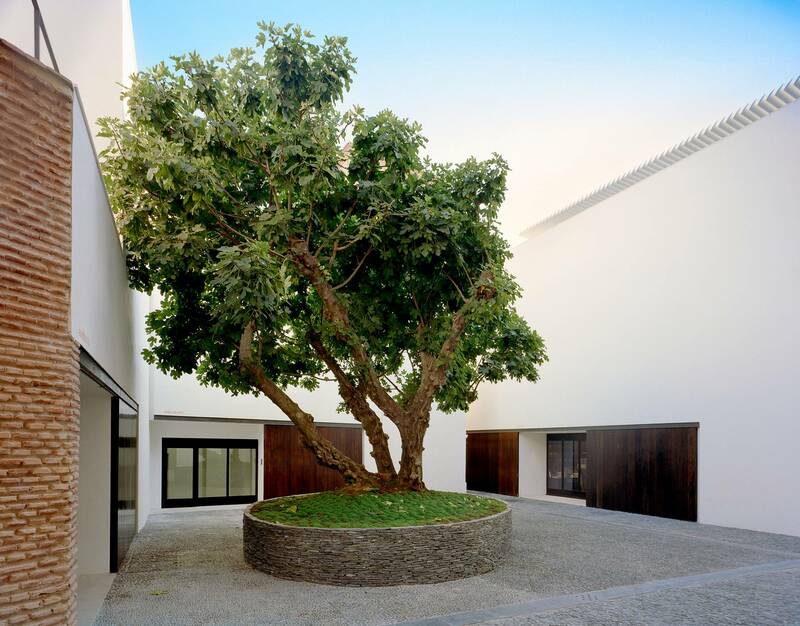 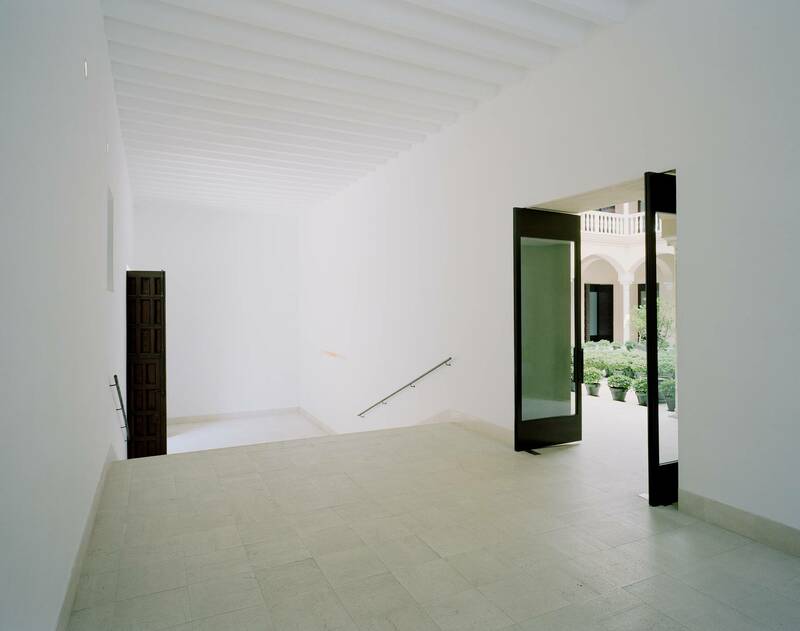 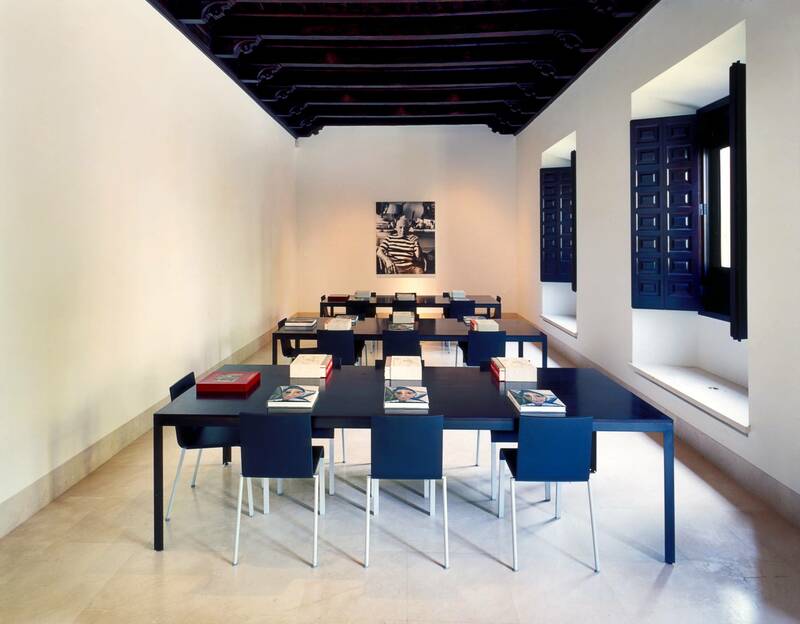 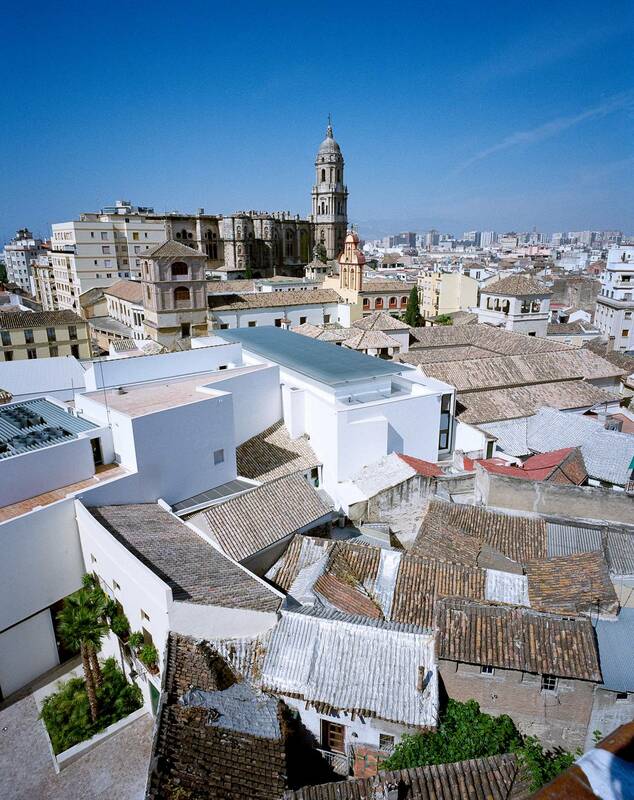 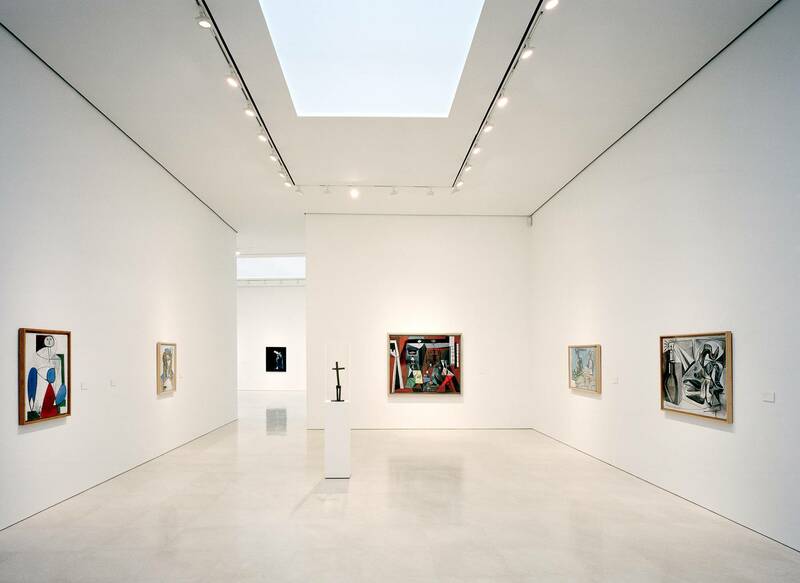 This museum is located in the historic city center of Málaga, birthplace of Pablo Picasso. 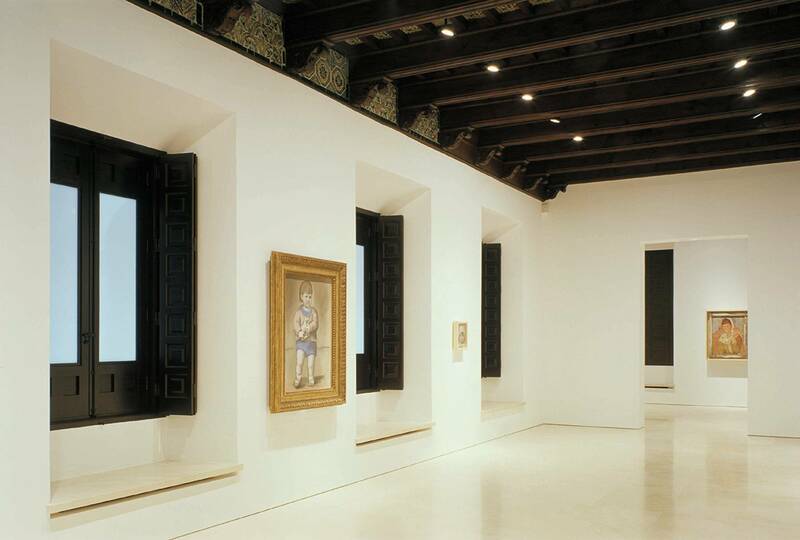 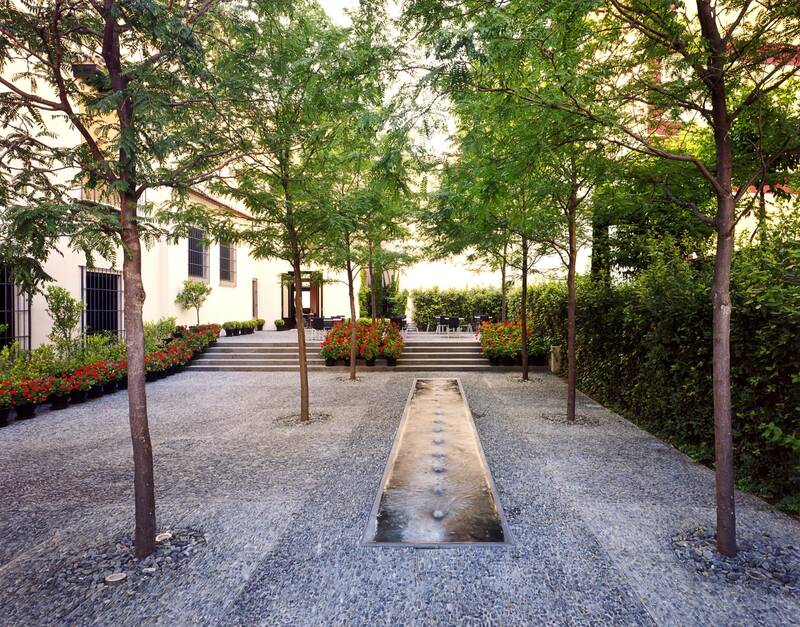 A 17th-century palace was fully restored to house the Main Entry and Permanent Collection galleries. 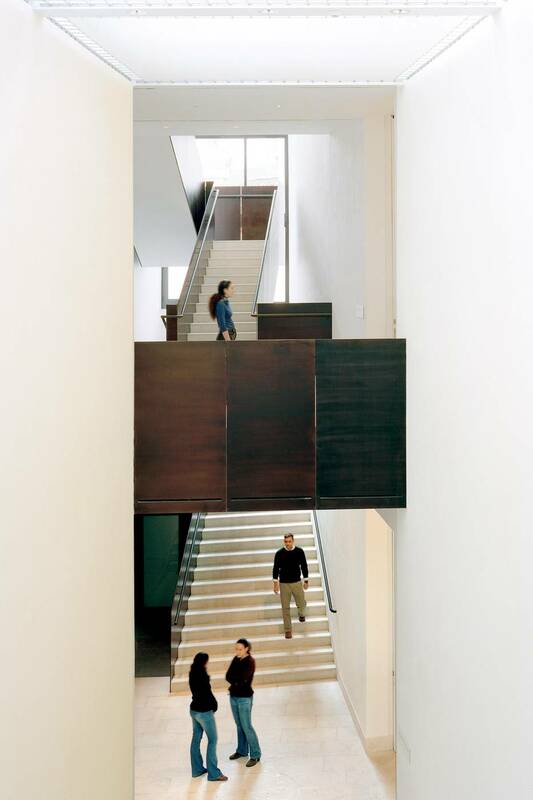 Six new buildings were carefully inserted into the urban fabric to house the ambitious program, totaling 80,000 square feet. 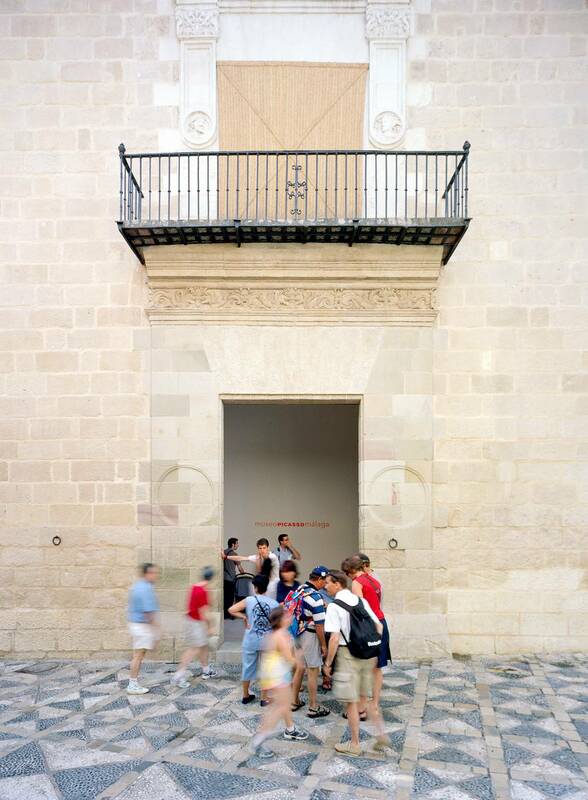 A large building, containing the Special Exhibition galleries, and a series of smaller buildings, containing ancillary program, create the boundaries of a new public plaza. 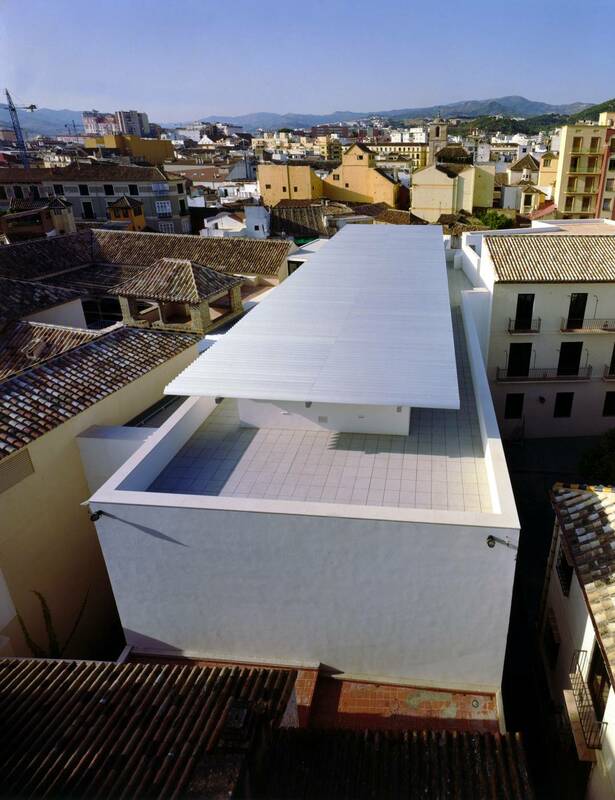 The new structures respect the scale, texture and articulation of the existing built context, while their simple geometric forms, rendered in white plaster, clearly announce a sympathetic modern intervention.